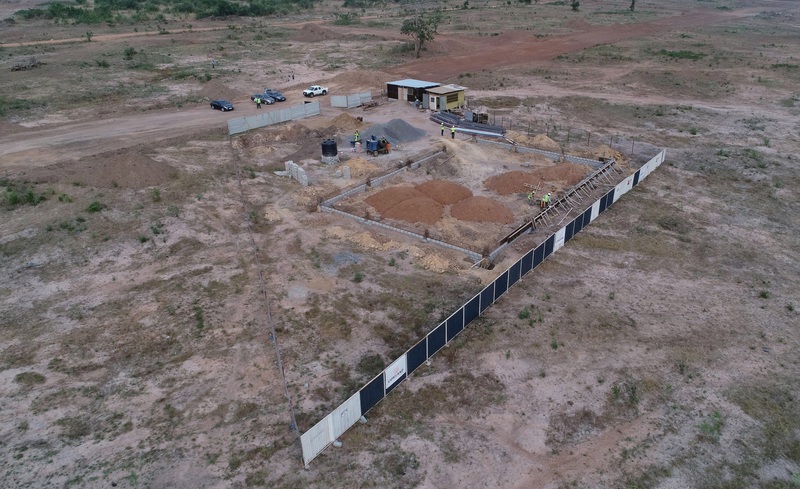 Comland Ghana Limited, an industrial construction company, has commenced the construction of its state-of-the-art warehouse at the Appolonia Business Park, the light industrial park at Appolonia City. Comland and Appolonia City signed a partnership agreement in 2018 to build a 650-sqm turnkey warehouse and office solution within the Appolonia Business Park. The partners aim to complete construction of the facility by mid-2019. Comland has also purchased land at the park to construct other warehousing and industrial facilities for local and international manufacturing and logistics companies. “We are experts in the provision of bespoke construction solutions for industrial, commercial and residential needs in Ghana and strongly believe that our warehouse at Appolonia Business Park will meet and surpass all the requirements of our clients,” said Darren Spencer, Comland’s managing director. Appolonia City CEO Bright Owusu-Amofah said that Appolonia Business Park offers clients a multi-sector business solution. Last year, the Association of Ghana Industries signed an agreement with Appolonia City to build an industrial park within the large-scale urban development, designated for use by some of Ghana’s leading manufacturing and industrial companies. In addition to Comland, a number of local and international companies are developing facilities at the park, including Alusynco, Crownhouse Construction & Logistics, PUMA Energy and Total Ghana. Appolonia City is a 2,325-acre (941-hectare) mixed-use and mixed-income urban development in the Greater Accra area. The development is a seamless live-play-work satellite city complete with residential, retail, commercial, educational, healthcare and recreational facilities. World-class infrastructure is in place that includes water, electricity and tarred roads with storm water drains. Appolonia Business Park is a 200-acre, modern industrial park with world-class infrastructure and estate management services. The park is designed to accommodate a range of uses including manufacturing, processing, storage, logistics and service companies. Comland Ghana Limited (CGL) is an industrial construction company incorporated in Ghana. CGL was born out of nearly 20 years of construction and management of major projects in multiple industries. 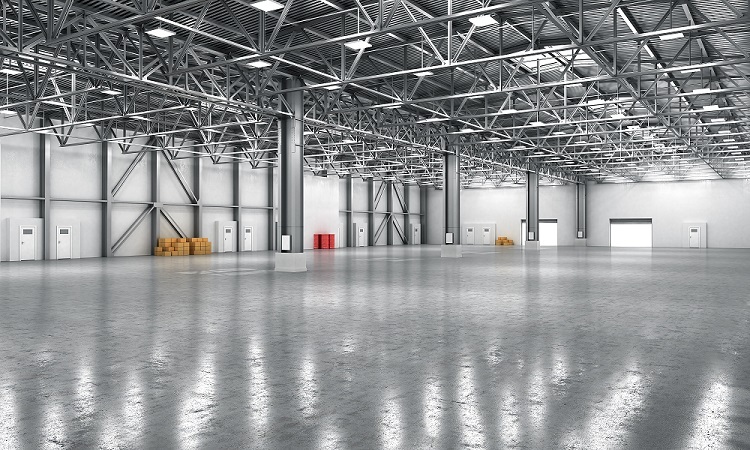 CGL specializes in the construction of warehousing and industrial space for local and international manufacturing and logistics companies. CGL focuses on the design, development, and implementation of all forms of building solutions. The company offers seasoned expertise coupled with best managerial practices and strategic partnerships with major firms across Africa. CGL’s innovation and adaptable approach guarantee tailored solutions for all corporate and private requirements.